PLDT’s reinvention of the land line revitalizes the manner our homes use the phone. Even if the residential broadband service has long been available to our homes, mobile subscribers have been attracting people for its portability, usability, and affordability. The entry of computer tablets made land lines more complex to compete in the telephone industry. Late 2010, PLDT surprised everyone with its reinvented land line–the TELPAD. I was among who blog about it days after it was launched in Manila in December 2010. 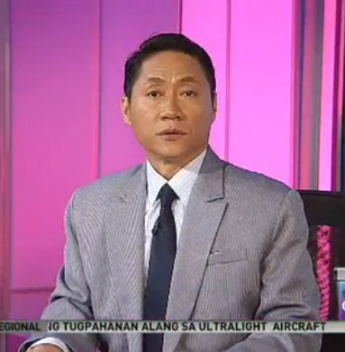 If there’s TELEBABAD, there’ll be TELEPADPAD. Now, i’m thinking a dozen ways to use the Telpad. A computer desktop consumes about 300-350 watts an hour. That’s about 7-8 times than the usual 40 watts consumption of a laptop. A tablet consumes power much lower than a laptop. Telpad’s AD-1000A unit is fully charged approximately in four hours while it can stay on standby for 70 hours. Video playback runs the battery out of power in 4-5 hours. By using the Telpad instead of your desktop and laptop saves you lot of money this Christmas. My own estimate is about P8 savings in three hours of consecutive use. Use the Telpad tablet like an ordinary phone but with digital features.You can add caller picture for easy recognition of the caller. Check call history. Store your contact list. Others. More about land line features in PLDT Facebook page. Telpad requires a Wi-Fi signal to connect to the internet. Any Wi-Fi router is compatible with any of the Telpad units. Hence, the portability of tablet makes everyone convenient in updating their status, reply to messages, take and upload photos and many others in any social networking site while doing some chores at home. 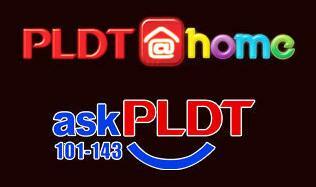 Get an exclusive access to PLDT HOME and askPLDT 101-143 services for a simple touch. Thus, your Telpad is your way to finding establishments nearby and it’s your device to get the news and guide to several information such as directory services, health and fitness, beauty and fashion, and many more. Telpad’s lowest internet speed offer is 1Mbps @ Plan 1849. My PLDT DSL experience tells me that 1Mbps is quite enough for video streaming over YouTube. That would mean no wait for buffering to finish when playing video. If your existing plan is higher than Plan 1849, an additional 500kbps shall be added to your speed once you upgrade to Telpad. The complete Telpad Plan is here. The 2Mp front-facing camera of the Telpad tablet is a little bit below the standard specs of most tablet nowadays. However, it’s quite enough to record the good memories this Christmas and show it to the whole family in slideshow or share it with other devices. The Telpad tablet supports up to 32GB of microSD card that can store hundreds of pictures, videos, and music combined. As a multimedia device, you can play video, hear music and play games on the Telpad tablet. A video call is possible in Telpad tablet just like in other Android tablets using third-party apps or VoIP. Check the video demo below. With thousands of Android applications for tablets productivity is somewhat limitless. Name it, the Android Market has it. 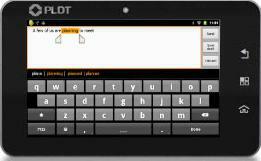 As an Android tablet, Telpad is a wonderful eBook reader using the Kindle app for Android. You can tuck along the Telpad in the kitchen to refer to cook books while cooking your favorite Christmas dishes or read the best novels while relaxing in the couch. Many of us consider typing on any tablet too tasking due to the absence of a physical keyboard and the small keys thinly spaced from each other. But not on Telpad’s larger on-screen keyboard which provides us ample space between keys to compose any document and texts. You can send Christmas greetings in your email with ease. 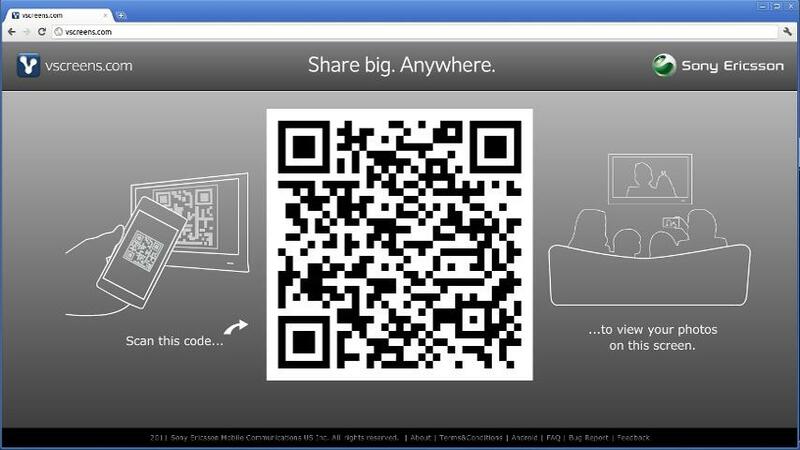 Can we use the Telpad as an IP Surveillance Camera monitor? Or as a small screen for PLDT’s future video service via fiber optic line? You can carry the Telpad to school and office as if it’s a regular laptop or netbook. The handset in the Telpad works even the tablet is off docked. Just like any other tablet, you can connect the Telpad to any Wi-Fi hotspot. Jun is about to send you a file using ChatSend http://bit.ly/ShowMeFiles?3708000<— This message is appearing in the write box of the chat window as soon as you’re about to send/reply a chat message after installing ChatSend. It’s somewhat annoying since before you could type a word in a newly opened chat window, the message will first appear. Nevertheless, this app is cool and best alternative to email when sending a file. ChatSend is an external add-on for Facebook chat that is used to send files up to 2GB within the chat window. The leftmost icon at the top of the Chat window will appear once ChatSend is installed. Continue reading this post @ iStoryang HaaayTek! I consider the title of this post kilometric. But i have no choice just to give you the idea of what this post is all about in a glance. YES! I really mean it. 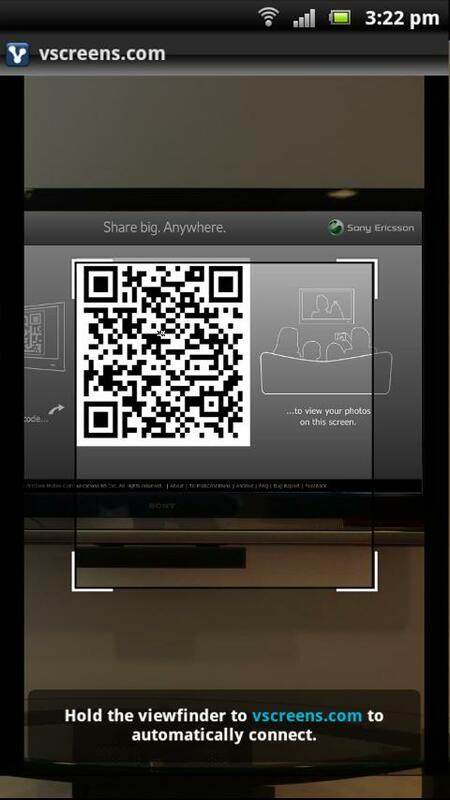 Viewing images and videos from any Android phones to bigger screens like PC, laptop, and even to projector screens is possible. And believe it or not. It can be done wireless and without using bluetooth. You only need to connect your Android phone and your big screen to the same WiFi network. 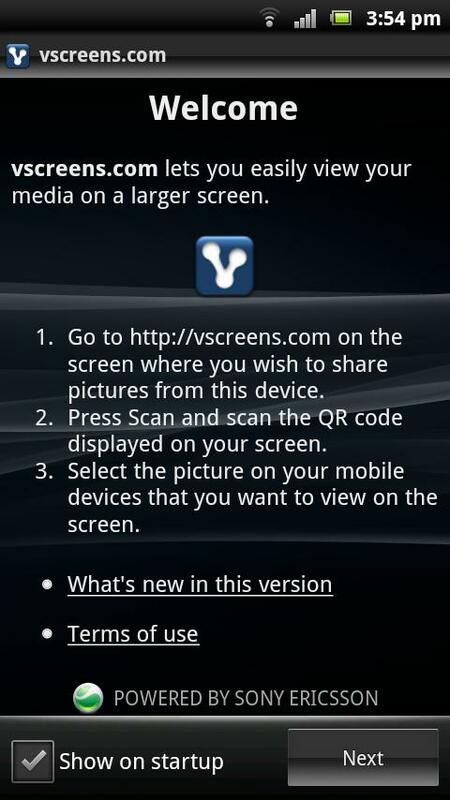 Using a small app (1.5M in size) called vscreens, downloadable free from Android market, images and videos from your phone can be viewed using a browser at the vscreens official web site. The current version of the app is v1.5 and it requires Android 2.1 (Eclair) & up (Froyo, Gingerbread, Honeycomb, Ice cream sandwich) to operate. The app is still at beta stage but reviews of it are already favorable due to its awesome result. Prezify your presentation! It’s all about zooming, panning, and tilting your slides around a single zoomable canvass. 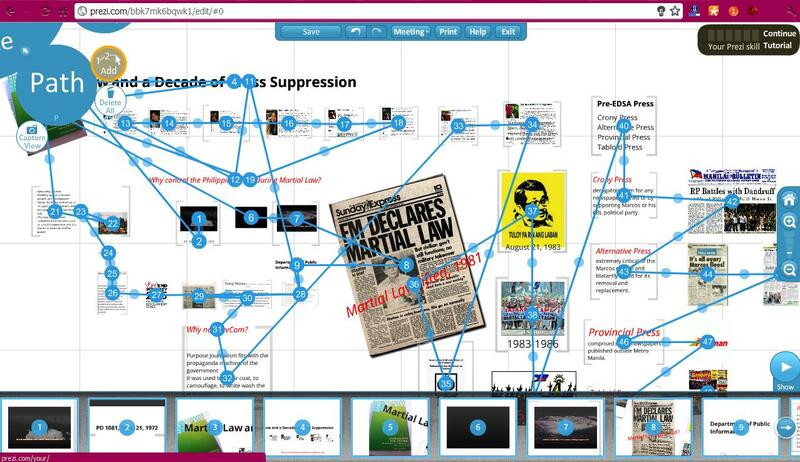 Prezi is not just an alternative presentation but it’s the ultimate content presentation that makes your show dynamic. Prezi is a cloud-based presentation software that goes beyond the linear sequences of slides in powerpoint presentation. It has also a desktop application for offline creation of prezis. I’d done one offline prezi and two online prezis for my mass communication class lectures. Click here to view myPrezi.